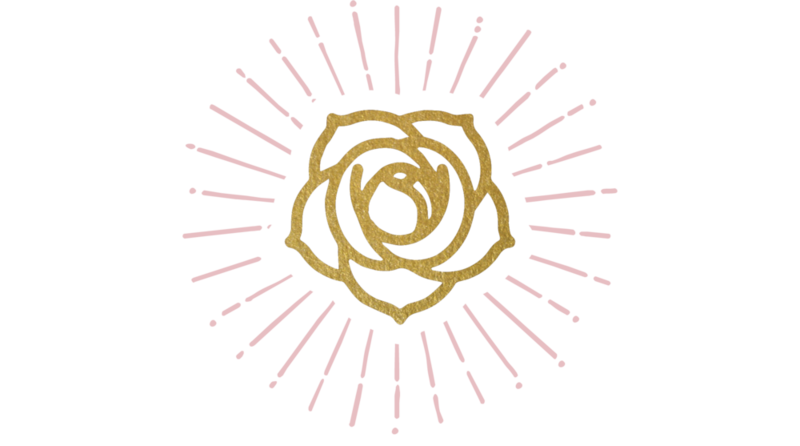 Nine Roses is a thoughtfully curated jewelry shop and lifestyle brand that values the intimate connection between individuals and their adornment. We believe in modern techniques rooted in tradition and sacred beauty. Seeking to live beyond the ordinary, Nine Roses is inspired by transformation, spontaneity, and an ever growing sense of wonder. Located on Belmont Street in the heart of The Fan district, our shop is laid back and low pressure. Come by to browse, try on something you’ve been eyeing or just chat with us about a piece you have in mind. We truly enjoy taking the time with customers to explain our process and products. No pushy sales people here, just the occasional cuddle from shop dogs Andre and Madie. Nine Roses Jewelers is excited to host their first ever pop-up event with Quirk Gallery. We will be showcasing a selection of our favorite designers work from the shop, including bold statement pieces and everyday wares. We will also be debuting our new in-house line of engagement jewelry! Join us and our friends at this awesome event! Proceeds to benefit Planned Parenthood! Help us celebrate our Second Anniversary!! A very special visit from Jean-Noel Soni at Top Notch Faceting!